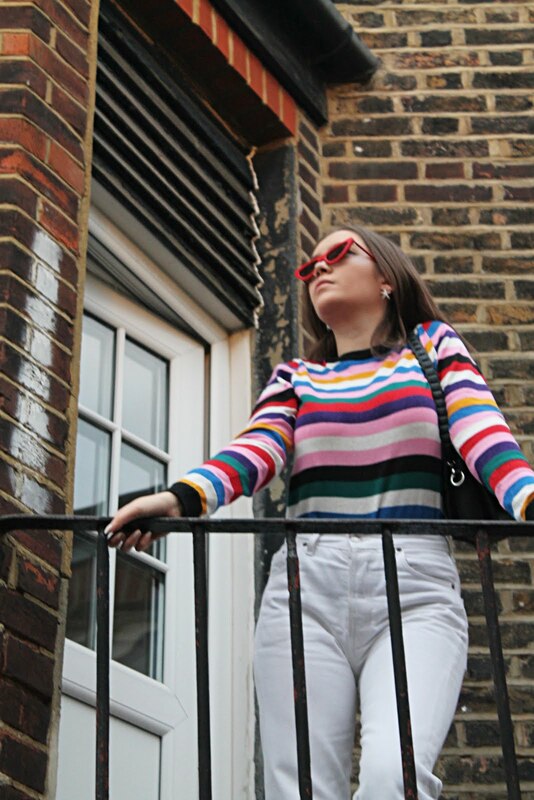 I don't think I have been absent from my blog for such a long time in awhile and honestly, it wasn't planned. January flew by and I'm going to be cliche here and say that I can't believe it's already February, it feels like it was Christmas 2 weeks ago. I guess I've been in a bit of a flump since then and sometimes it's hard to drag yourself out of it, but I guess that's procrastination at it's finest. Recently I've acquired quite a fondness for shirts and blouses, particularly of the vintage kind. I love how shirts can be either dressed up or down and no matter what - they always carry an air of smartness. 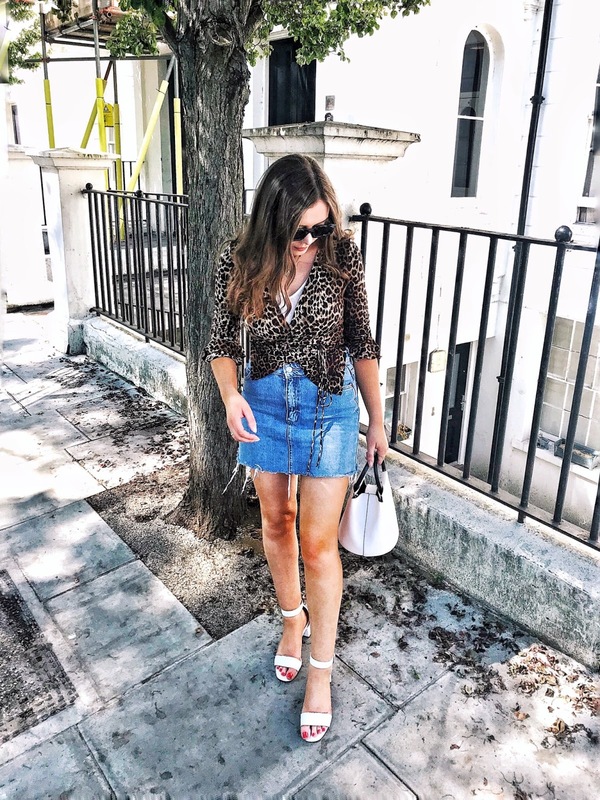 Although depop is my first call for vintage steals, I can't deny that the high street has a lot to offer too (albeit a bit more pricey). 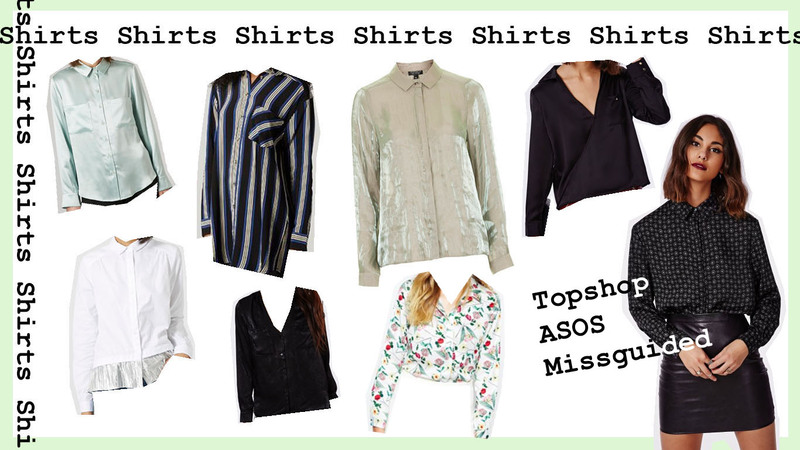 Love all of these shirts so much, I've been wearing so many at the moment, need the metallic one! !